The passing of U.S. Supreme Court Justice Antonin Scalia this weekend has rightly brought tributes from across the ideological spectrum. Even those who disagreed vehemently with his decisions were charmed by his sense of humor and his willingness to engage in spirited debate. But the harmony of accolades was quickly followed by a cacophony of disagreement about how and when Scalia should be replaced. With an unusually tumultuous election year ahead, it suddenly seems possible that Congress and President Barack Obama will once again find themselves stalemated. 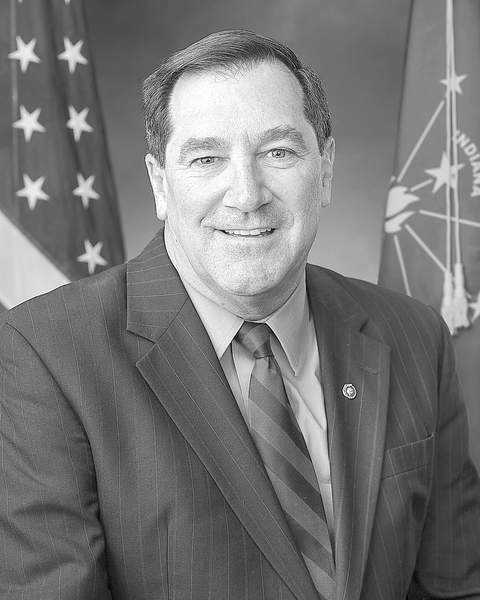 Both sides should be listening to U.S. Sen. Joe Donnelly. Asked about the situation during a visit to our editorial board on Monday, the Indiana Democrat got quickly to the point: The Constitution requires that the president nominate a replacement, and the Senate is required to hold hearings and vote on confirmation. "We have approximately 340 days left in President Obama’s term. ... We can certainly nominate and vote on and confirm a Supreme Court justice in that time," Donnelly said. "The president’s best chance, and what would be really important and solid for the country, would be to make a moderate choice, someone who there’s significant support for on either side." Donnelly noted there are members of the U.S. Circuit Court who were unanimously confirmed by the Senate. "There are a number of judges who have a very moderate record, and I think it would be hard to not support someone like that if we have the chance." Donnelly acknowledged that Senate Majority Leader Mitch McConnell, R-Kentucky, has already declared he has no plans to hold a hearing on a nominee from Obama. But "my understanding of his job is that is what he is required to do." "We have a lot of critical issues that are out there right now," Donnelly said. 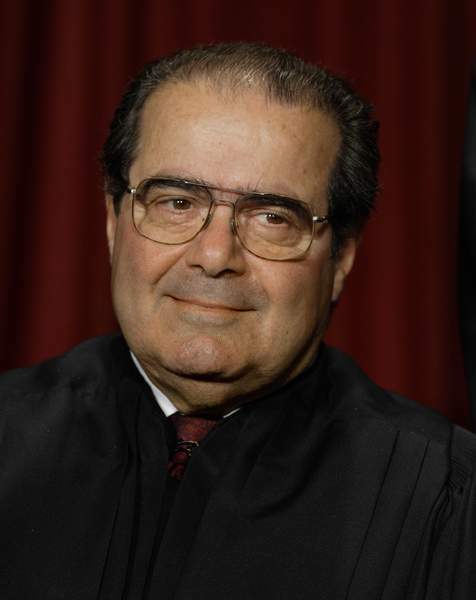 "It does not bode well to have a Supreme Court that is unable to work for over a year’s time." The delay, he said, would stretch unconscionably far into 2017. "By the time a new president comes in, figures out a nomination, gets that over for confirmation, you’re looking at close to maybe a year and a half," he said. "The Senate and the president have to get on with the work they were hired to do." Donnelly has been recognized by the Lugar Center and the McCourt School of Public Policy at Georgetown University as one of the Senate’s most consensus-building leaders. Those who are willing to sacrifice the Supreme Court’s ability to function on the altar of political partisanship should listen to his wise, clear analysis.